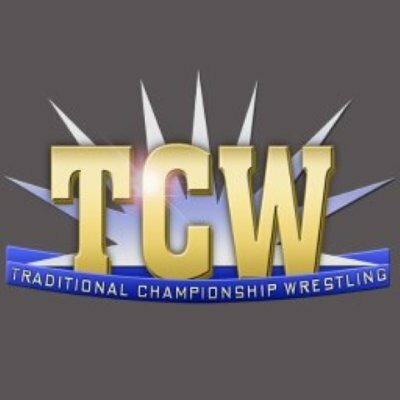 From 2009 â€“ 2014, the Arkansas based Traditional Championship Wrestling attempted to hold together the heritage & feel of the territorial wrestling promotions, while forging the art form into the future. TCW Wrestling would go on to have a 1 year run, Friday nights on IMPACT Wrestlingâ€™s current home, the Pursuit Channel. TCW helped to launch the careers of such wrestling stars as WWEâ€™s Ember Moon, current indy sensation â€œ.50 Caliberâ€ Barrett Brown, & former Worlds Heavyweight champion Tim Storm and featured such wrestling stars as Diamond Dallas Page, Jake â€œThe Snakeâ€ Roberts, Matt Hardy, Tommy Dreamer, Scott Steiner, Mickie James, Carlito, â€œBeautifulâ€ Bobby Eaton, Chris Masters, Tracy Smothers, Fit Finlay, Disco Inferno, Jerry â€œThe Kingâ€ Lawler, Zach Gowen, Tammy â€œSunnyâ€ Sytch, â€œThe American Psychoâ€ Lance Hoyt, The Rock â€˜N Roll Express, Bushwhacker Luke, Jazz, Dan â€œThe Beastâ€ Severn, Jerry Lynn, â€œHacksawâ€ Jim Duggan, and the late Matt Bourne in his last TV appearances & angles as â€œBoink the Clownâ€.